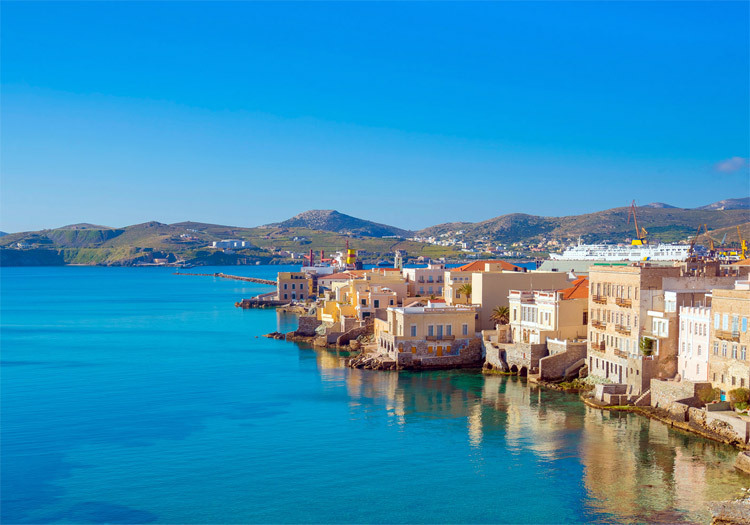 No other island offers such an intense blend of Cycladic color and urban culture and architecture than Syros. No other island has risen to such heights of prominence, prosperity, and cultural heritage than Syros, which folds within one, stunning whole almost everything: traces of the ancient world, Medieval monuments, Neoclassic architecture, a population comprising both Christian Orthodox and Catholic inhabitants (after 1207), Asia Minor refugees (after 1821), and products as well as innovative ideas stemming from trade, the arts, education, and its constant flow of travelers and visitors. 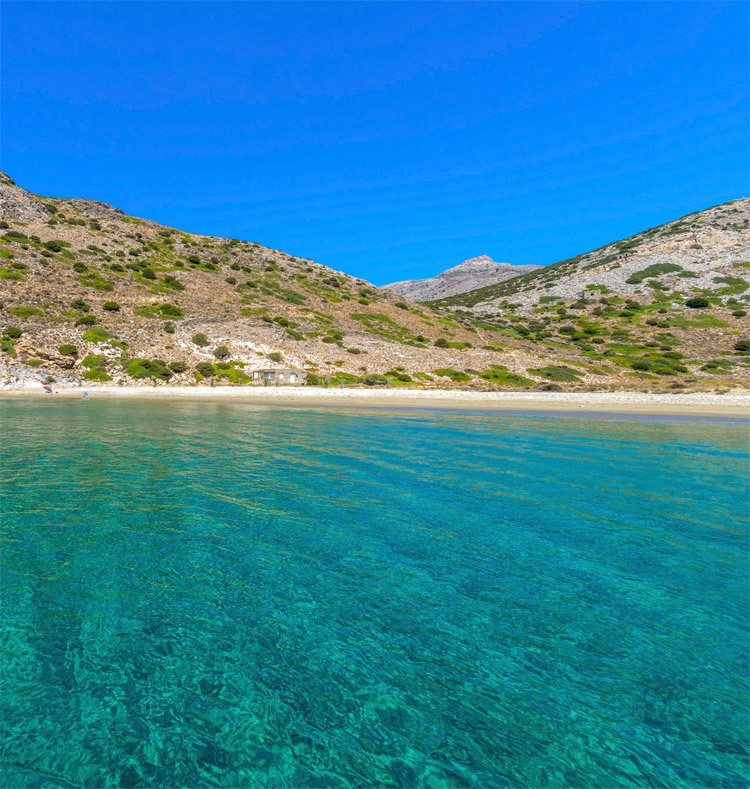 The people and sights of Syros will take you on a journey to the island’s history. Your compass will be Syros architecture, trade, and its social and cultural life. Beaches and paths will bring you close to nature and infinite beauty. Flavors and fragrances will renew your senses. Music, events, and the hospitality awaiting you at Hermoupolis and its villages will steal your heart once and for all. The “Lady of the Cyclades”, easily accessible via the ports of Piraeus and Rafina and the daily flights from Athens and Thessaloniki, waits for you: no matter what time of the year you visit it, Syros will show you its classical and modern faces and will embrace all of your efforts to explore it.